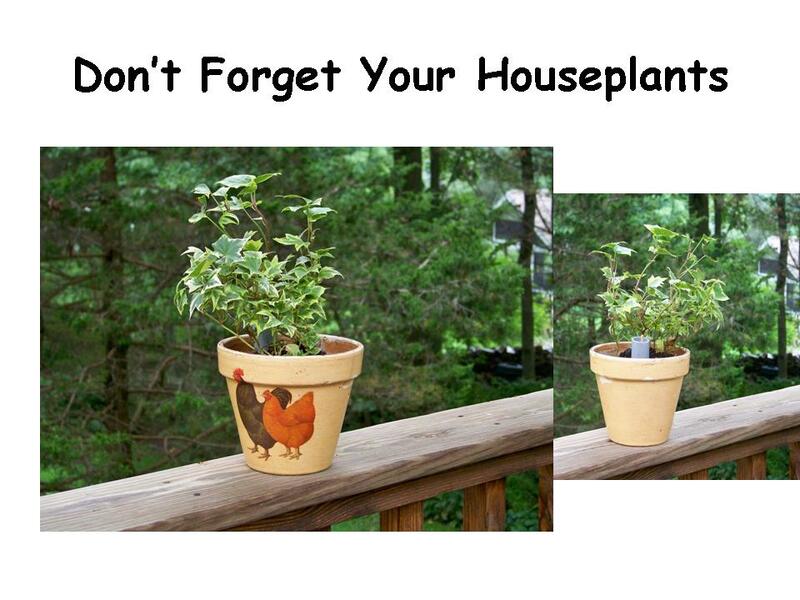 Self Watering Containers are great for houseplants. 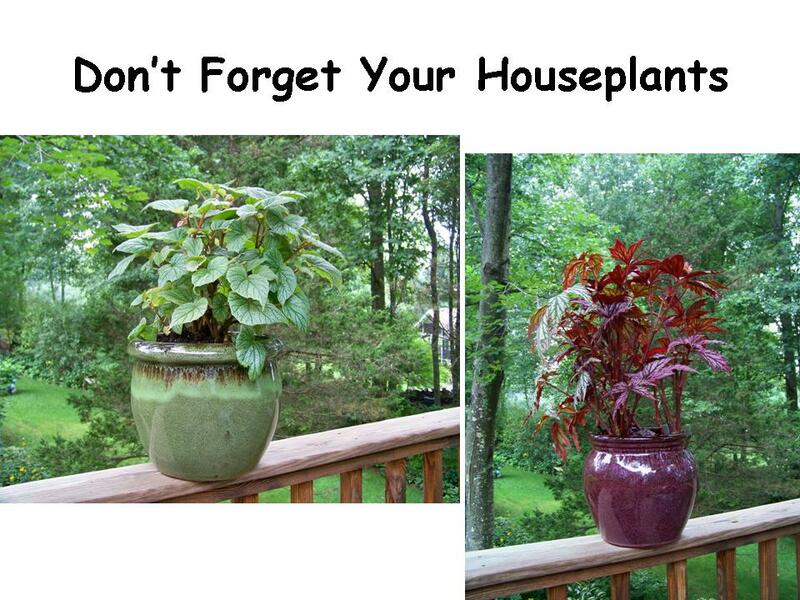 Many of us kill our houseplants when we water them at the wrong time: we either drown them or forget about them completely (that’s me!). Not to mention what we do to rosemary when we take it in after the summer. Self-watering containers are the perfect solution. The only mistake you can make is to forget to refill the reservoir. The system does the rest for you. One of my favorite indoor plants are what I call fancy leaved begonias. Their colors and patterns are nothing less than spectacular and as long as I keep them away from the dry indoor heating vents/radiators, they add color and life to my indoor winter. I know they long for their summer vacation outdoors in the shade where it’s humid but they can’t take our frigid New England winters. In the house, I know they will be much happier in a converted self-waterer than in a “normal” container. So I used my conversion technique and now have some very happy begonias in self waterers enjoying a nice warm house in east facing windows. Here’s what two looked like in their newly converted containers before I brought them in for the season. (CLICK ON THE PHOTOS TO GET A BETTER LOOK). I also like other greenery like ivy and have converted a much smaller container for my kitchen. Here are two views for you: one shows the ivy potted up from the front of the container showing the rooster theme of my kitchen. You also can see a second view of the “back” side of the container which I made more obvious so you can see the gray fill tube. Normally, that fill tube wouldn’t be so noticeable — I specifically made it taller for your viewing benefit. (CLICK ON THE PHOTO TO GET A BETTER LOOK). Once you get my book and read it through, all this will make a great deal more sense.